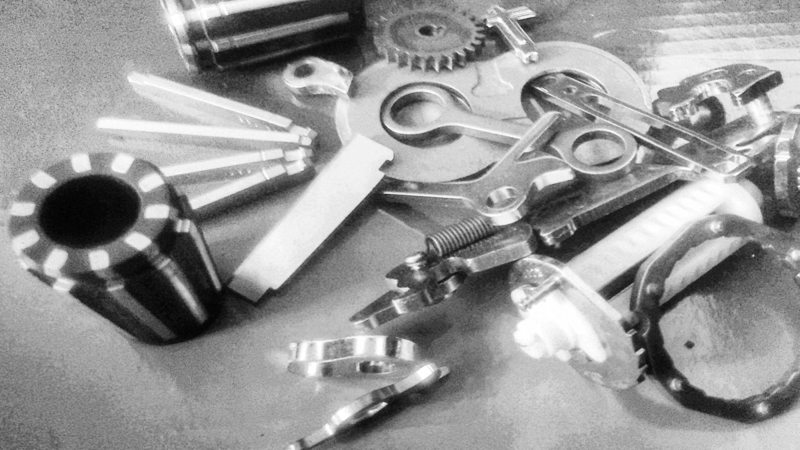 LYNX Precision Products specializes in metal fabricating of metal parts and components for the OEM and replacement part markets, serving a wide range of industries. Our wholly-owned fabrication shop, supported by our network of Chinese manufacturers, provides LYNX with the capabilities to fabricate metal parts and components from small to large. LYNX, through our precision CNC Laser Cutting process, serves a wide range of industries, specializing in the construction, medical equipment, food processing, material handling, vehicle, and industrial equipment industries. LYNX has the capabilities to take on both short run and longer production run work. The LYNX Precision Products facility & partners manufacture CNC Machined parts that meet U.S. and European quality standards. Our U.S. team works with each customer to determine the most efficient manufacturing process & manages the relationship with the Chinese manufacturer to ensure the parts meet specifications and quality requirements. Working with your engineering staff, LYNX Prevision products can efficiently manufacture a custom AGV to meet your specific requirements. 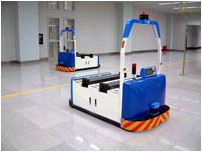 We offer a full range of AGV models, including, Small load AGVs, Fork truck AGVs, Unit load AGVs and Tugger AGVs, based on size and lifting requirements.